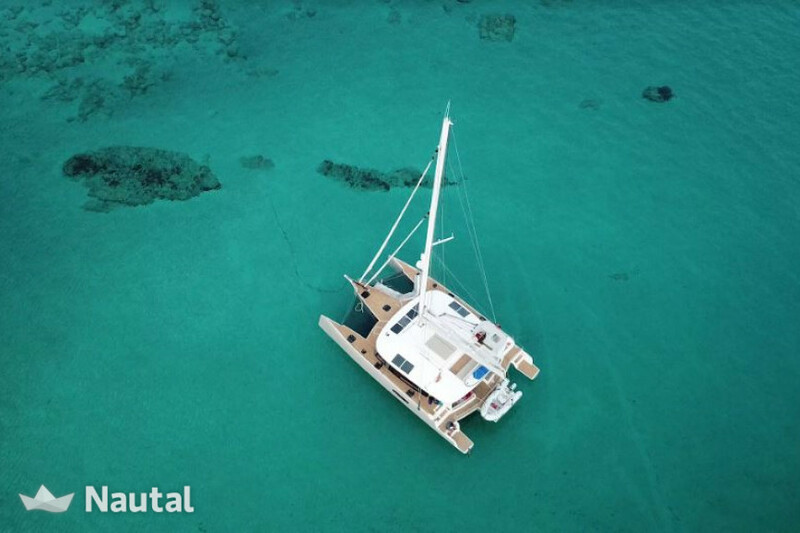 If you’re seeking a multipurpose boat that’s gonna take you on an adventure of a lifetime then look no further. 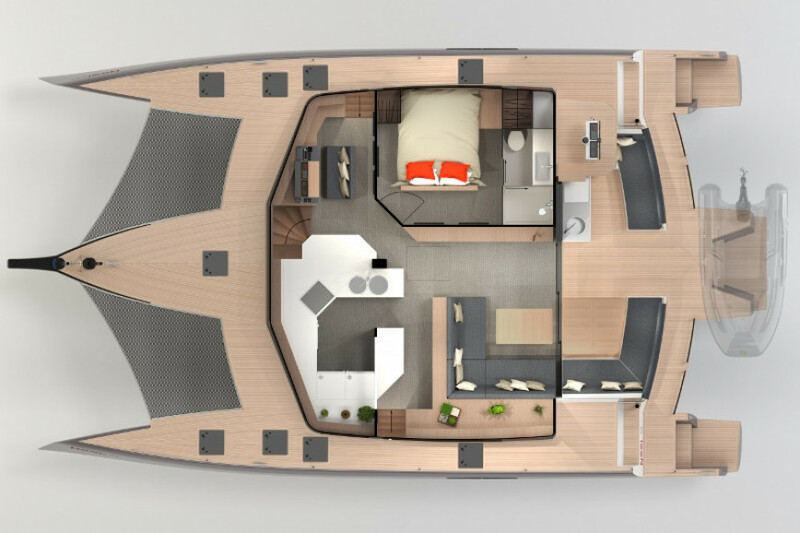 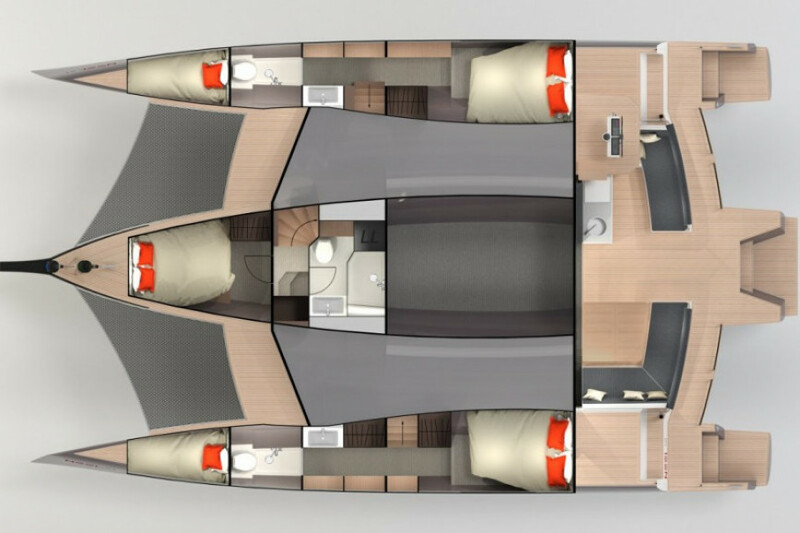 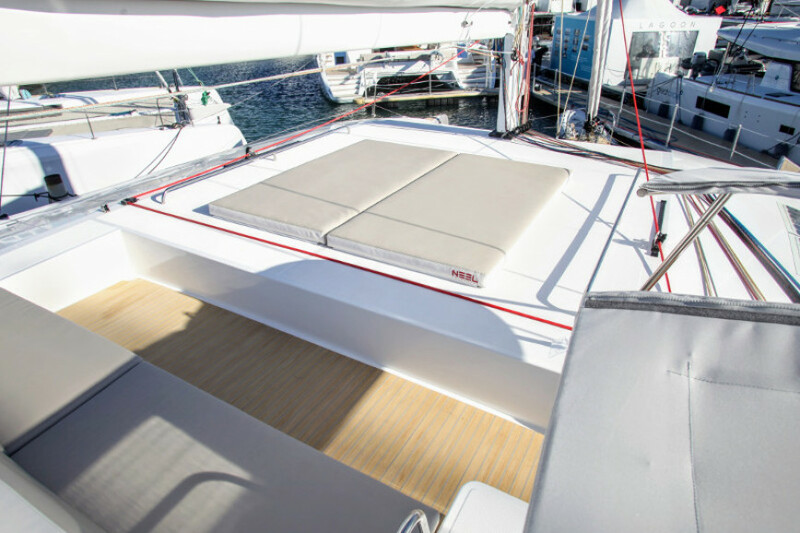 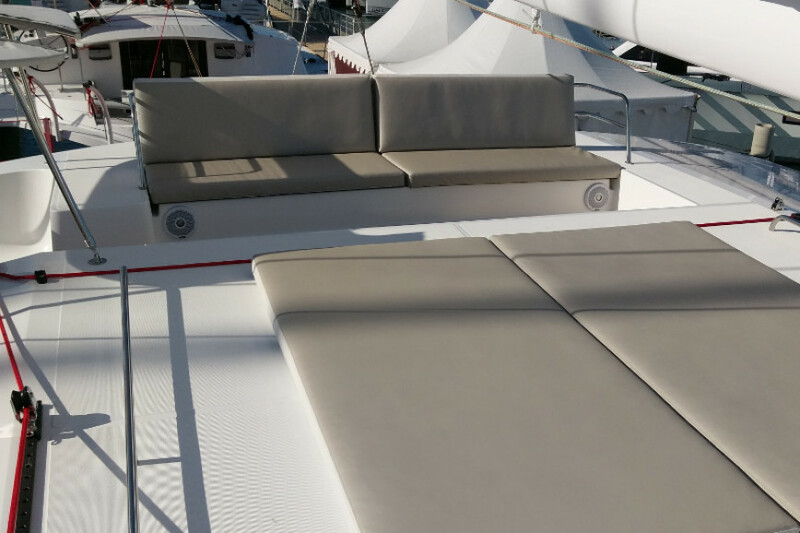 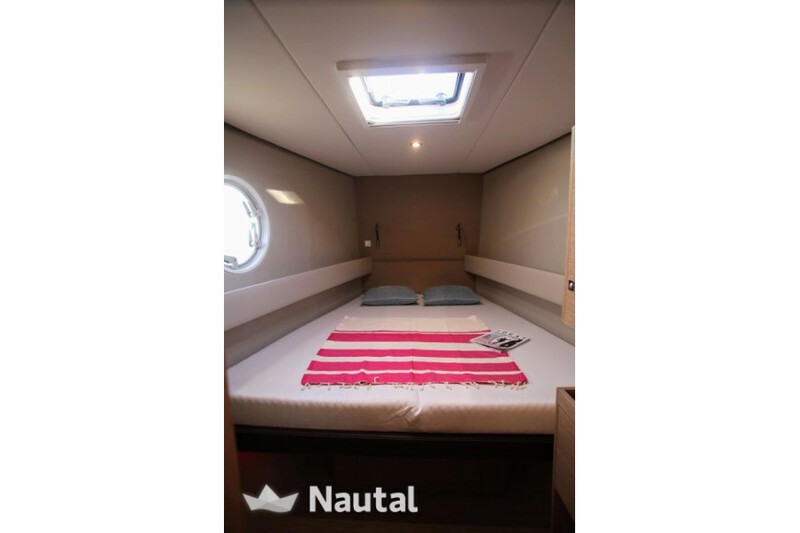 The Neel 51 has it all with high performance sailing and comfortable accommodation. 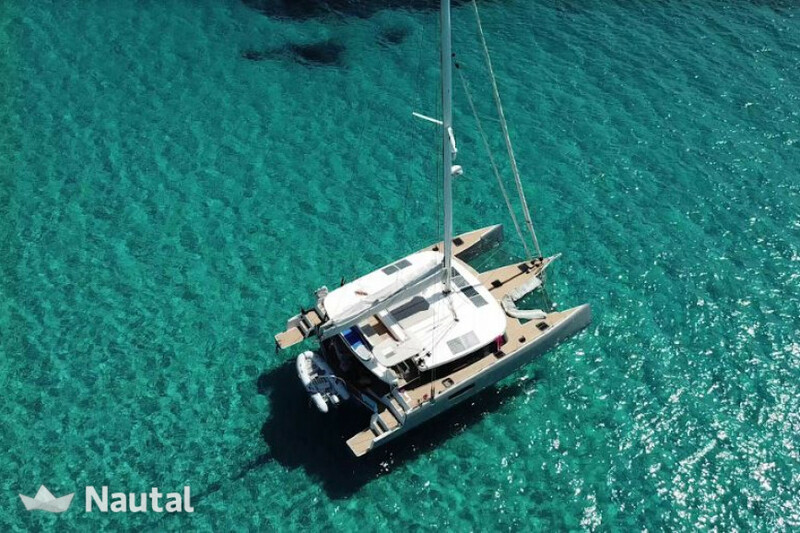 There’s no better way to wake up than with the glistening Caribbean sea right in front of your eyes. 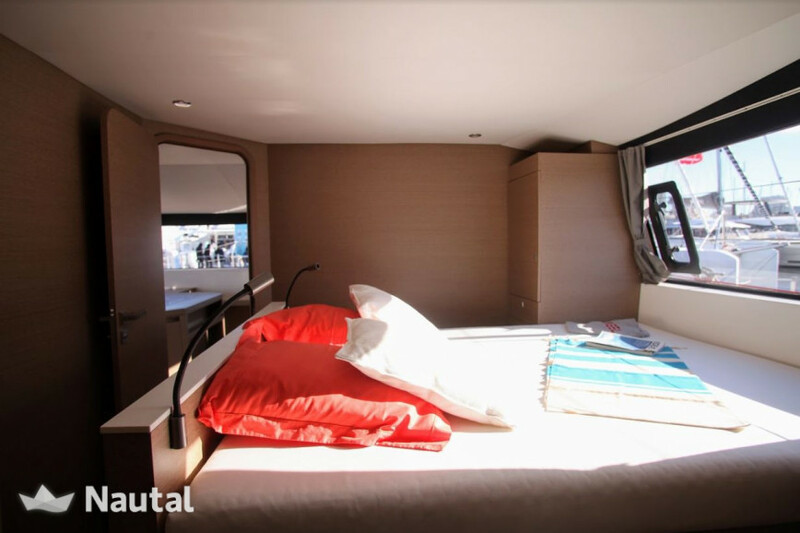 With its wide set windows this dream really becomes a reality! 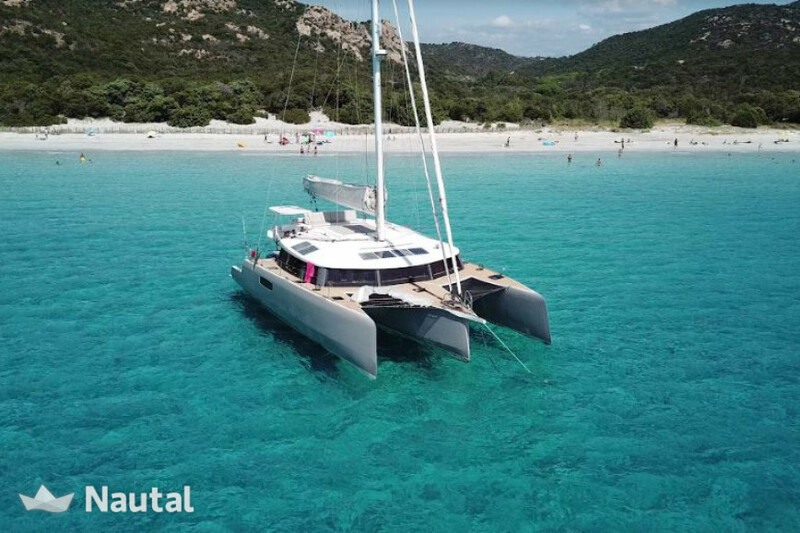 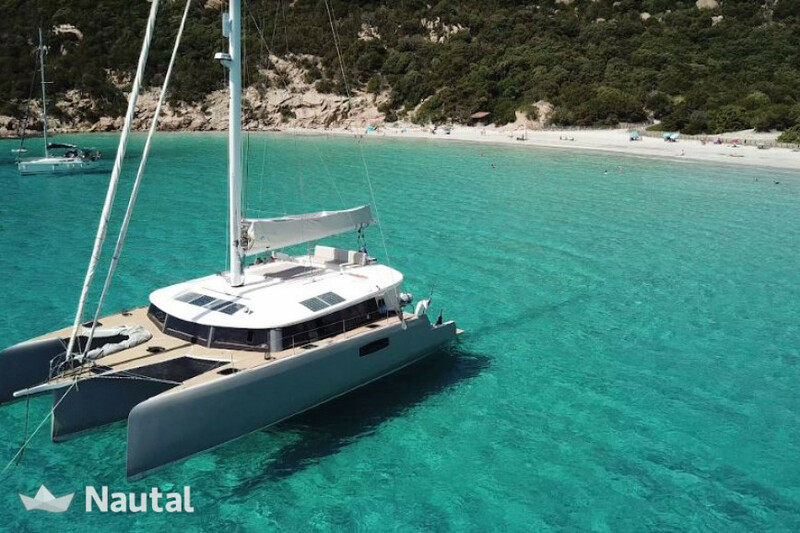 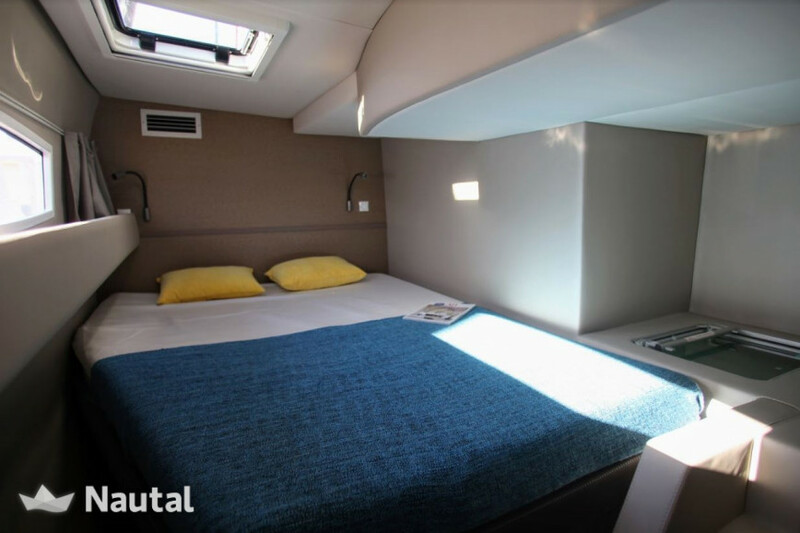 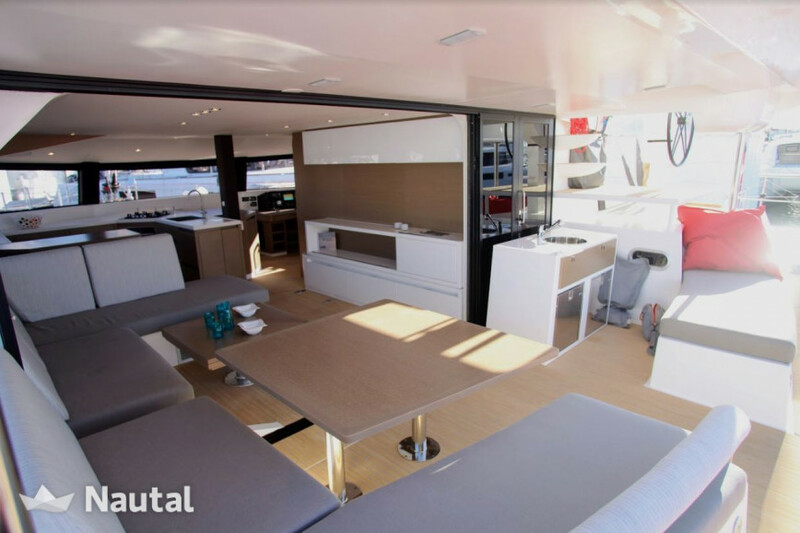 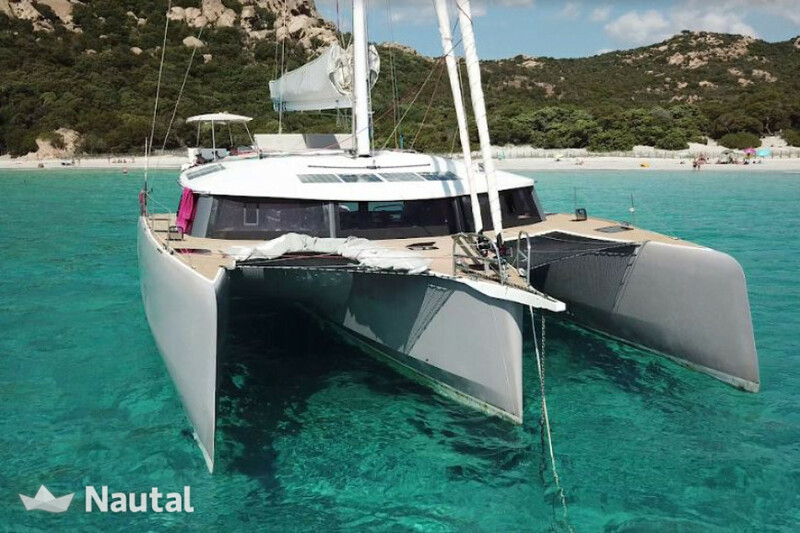 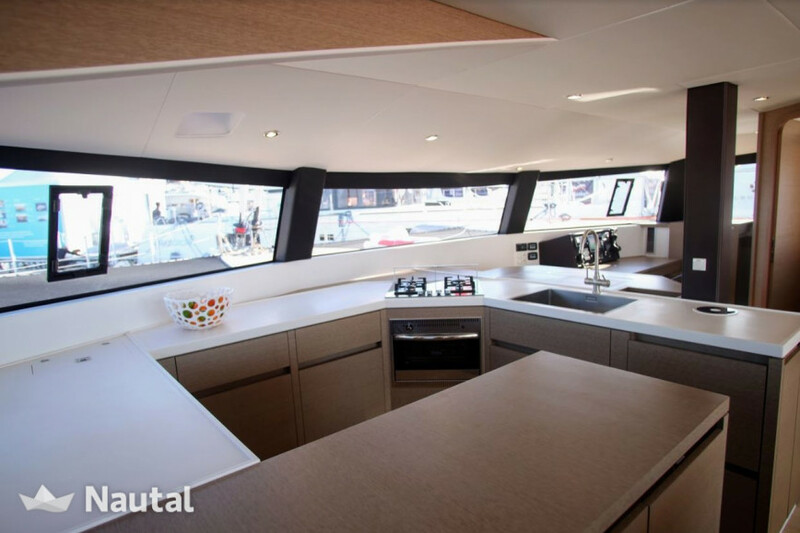 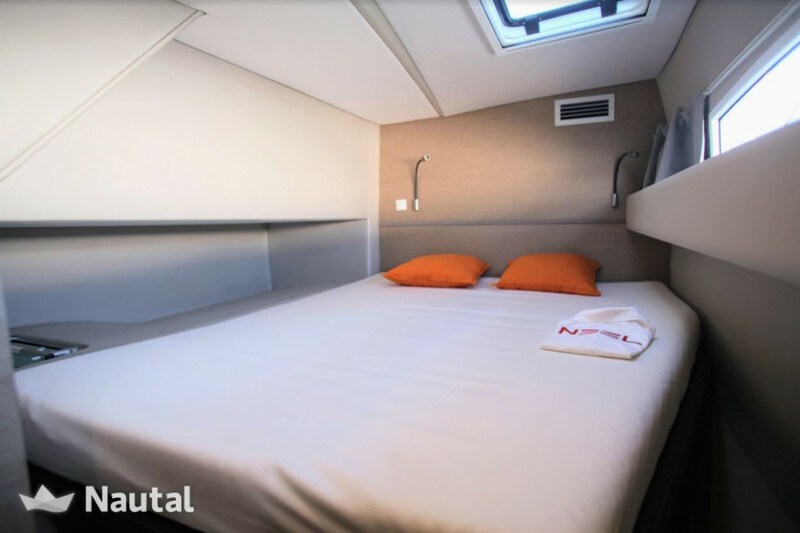 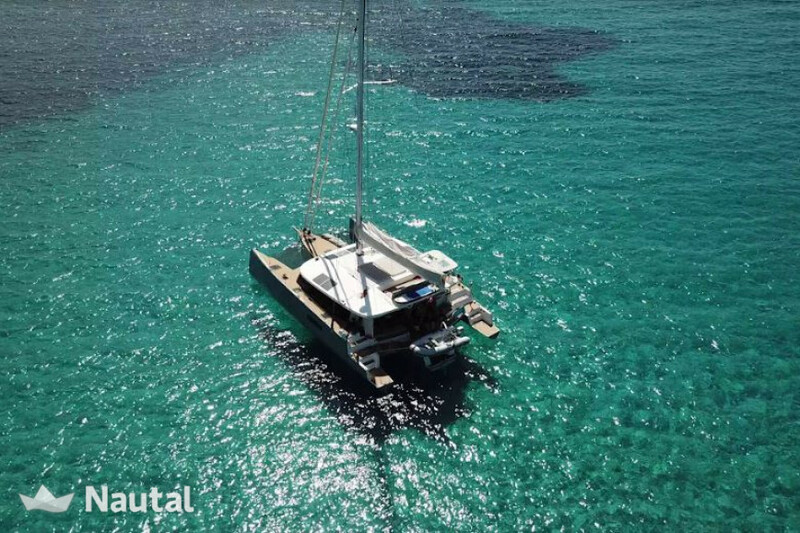 Furthermore, it boasts an impressive sized interior equipped with all the amenities you could ever require on board your Caribbean charter trimaran. 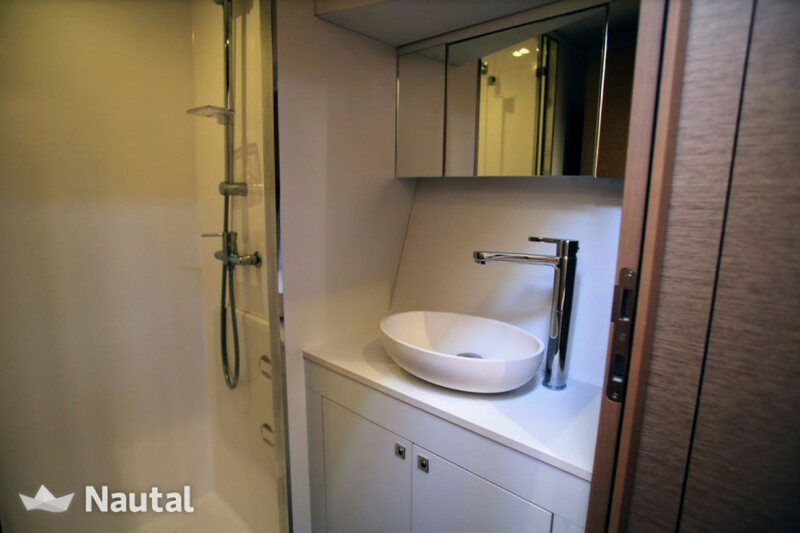 Last but not least, its wonderful architecture and design is sure to wow you! 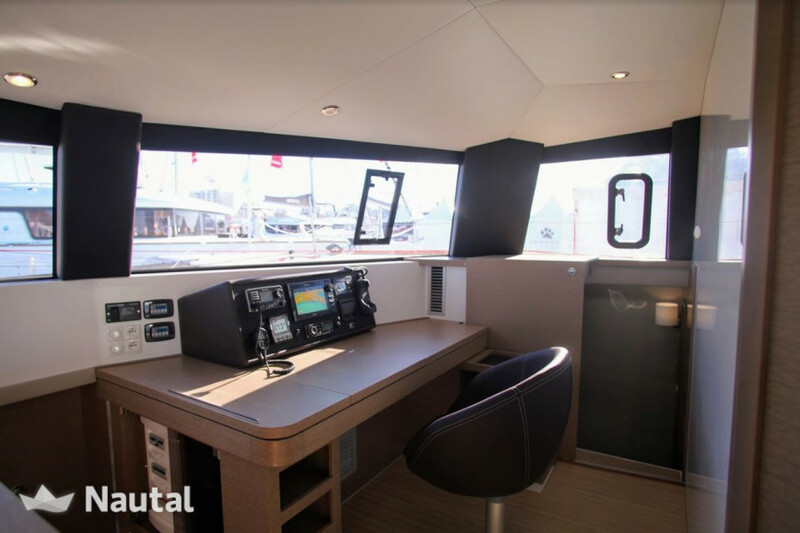 Skipper is mandatory and costs $292 / day. 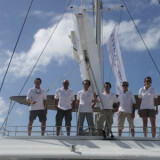 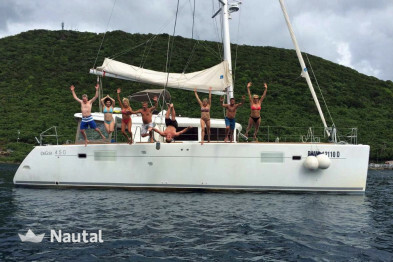 Nautal accredits that Christie is an expert in Anse Marcel and will recommend the best sailing routes for you. 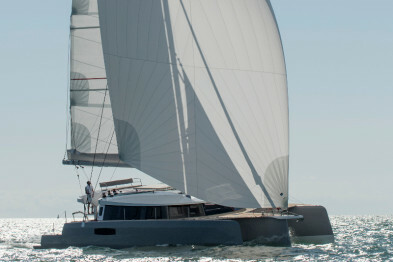 Anything else you would like to tell Christie?